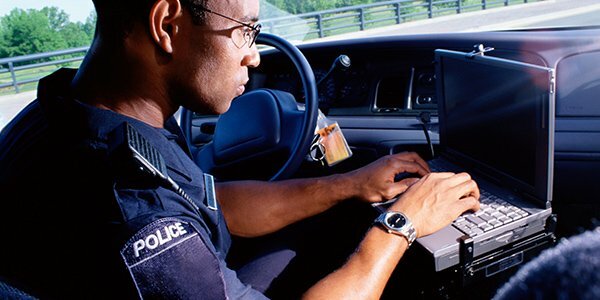 A California federal appeals court has ruled that police may secretly place GPS tracking devices on suspects' vehicles, without a warrant. The case goes back to 2007 in Oregon, when police secretly placed a warrantless GPS device on a Jeep owned by Juan Pineda-Moreno, who was suspected of commercially growing marijuana. Police tracked his movements and found that he made several trips to remote rural areas. Prosecutors later alleged that Pineda-Moreno was growing marijuana in the rural area he had been driving to. He pleaded guilty to conspiracy to grow marijuana and accepted a 51 month sentence. He later appealed on the grounds that the police action violated his reasonable expectation of privacy by placing a warrantless GPS device on his vehicle, which was parked outside in his driveway. The U.S. Ninth Circuit Court of Appeals rejected his appeal on multiple occasions, most recently by the full court. Therefore, according to Harrision Latto, Pineda-Moreno's attorney, law enforcement can place trackers on vehicles without a warrant in the nine western states under the jurisdiction of the Ninth Circuit. Another federal court came to the opposite decision on tracking devices, so this case has a good chance of eventually making its way to the U.S. Supreme Court. If it lands before the Court, they will have to determine just how far police can go when tracking suspects. It is commonly accepted that the police have the right to stake out a suspect in person. However, the matter feels decidedly different when the police secretly place a device on one's personal property and track their movements from afar. One can certainly argue that the placing of a physical object on someone's property, without their permission or a warrant violates the Fourth Amendment's protection against unreasonable search and seizure. Whether the courts find such a distinction compelling enough to prohibit such action will be interesting to follow.